Are you drinking enough water? I know I am not! I am usually busy drinking 2 or 3 cups of coffee each morning before water even crosses my mind. I found some great tips on Instagram this past week and plan to implement these steps starting today. I think this will help get me closer to the “8 glasses of water” generally recommended. When I was breastfeeding Cole, I was always thirsty, so it was much easier to remember to drink. However, now I’m terrible about grabbing a water bottle versus a coffee mug. 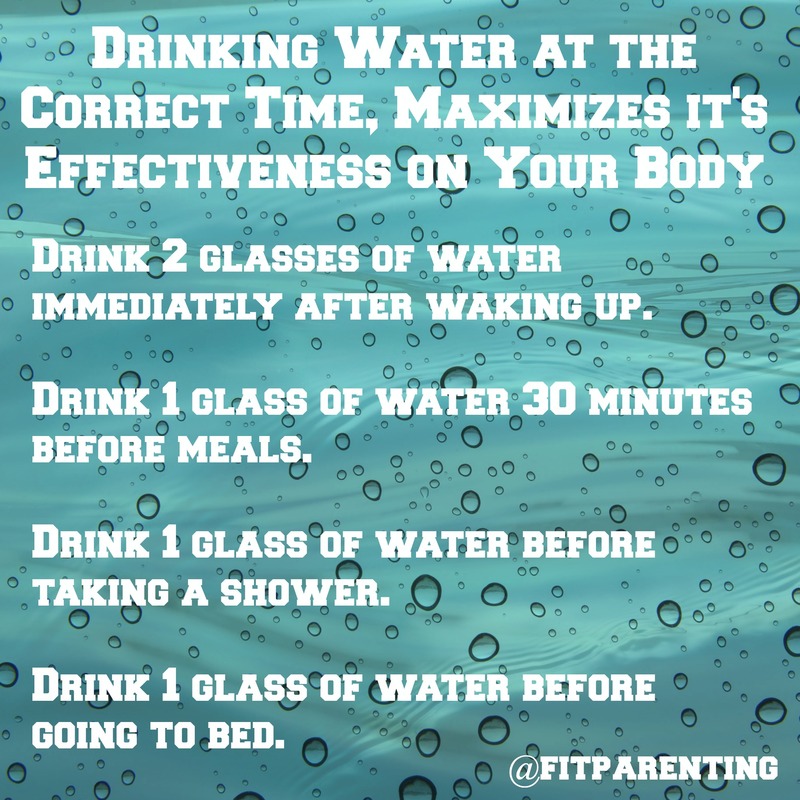 What tips do you have for staying hydrated? 5 Tips to Help You Lose the Baby Weight (Once and For All)!